Rotary Global Grant "Project Happy Home"
Whitnall Park Rotary's Global Grant #1528826 is nearing completion. The water purification plant was successfully installed in June 2016. 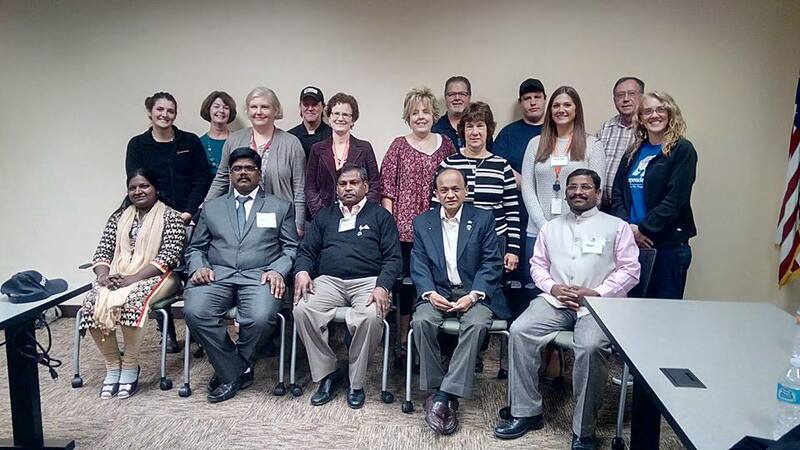 The Vocational Training Team visited Wisconsin in October 2016 and was trained by Easter Seals of Southeast Wisconsin. Back in India, the VTT provided a one-day seminar for parents of developmentally disabled children in November 2016. And, finally, the solar-powered electricity project was begun in early March 2017, with an anticipated completion date by the end of the month.